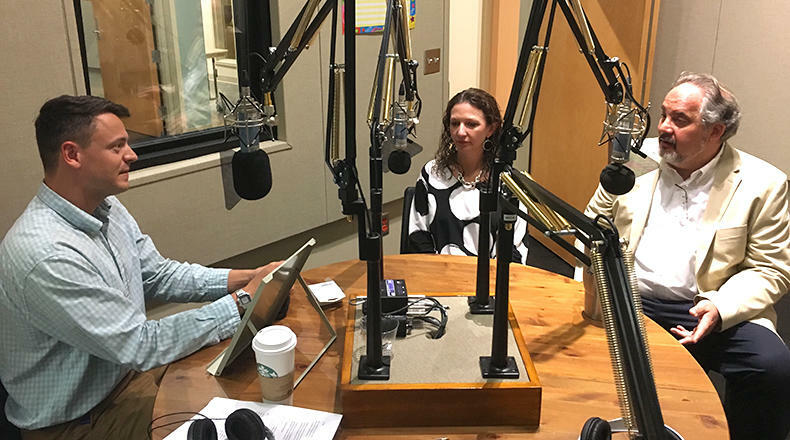 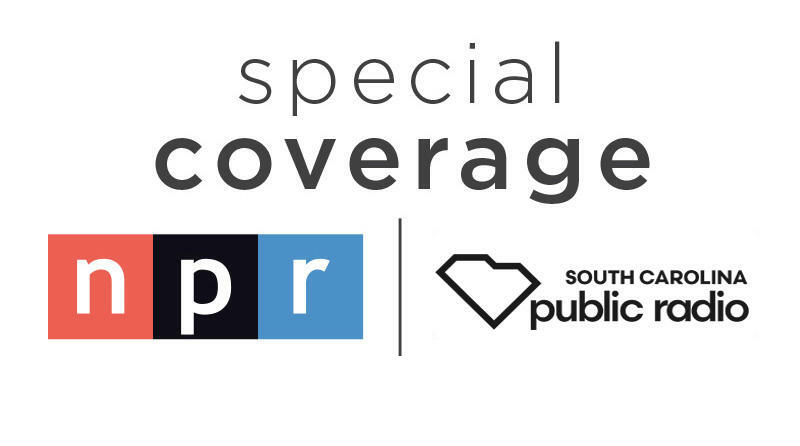 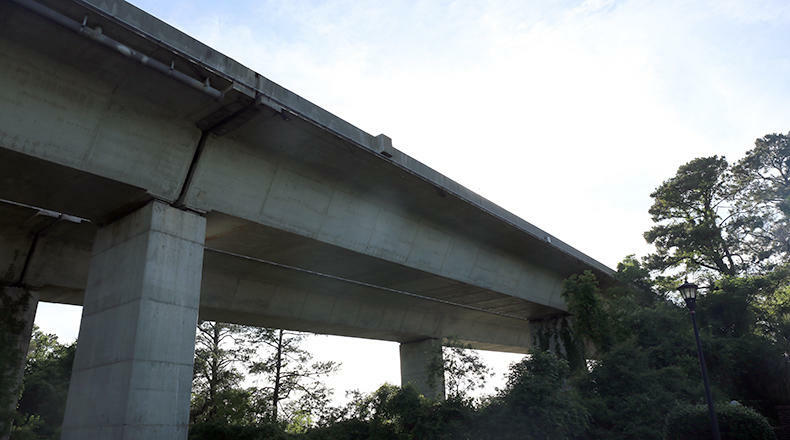 On this edition of South Carolina Lede, host Gavin Jackson is joined by The Post and Courier Reporters Mary Katherine Wildeman and Michael Majchrowicz to delve into their enlightening story “Taught to Hate Myself." 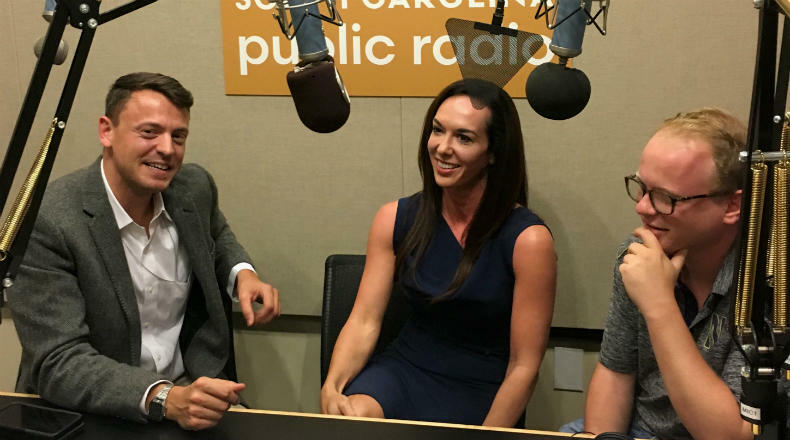 The piece takes an in-depth look at the controversial practice of gay conversion therapy in South Carolina, where it faces no oversight or regulation. 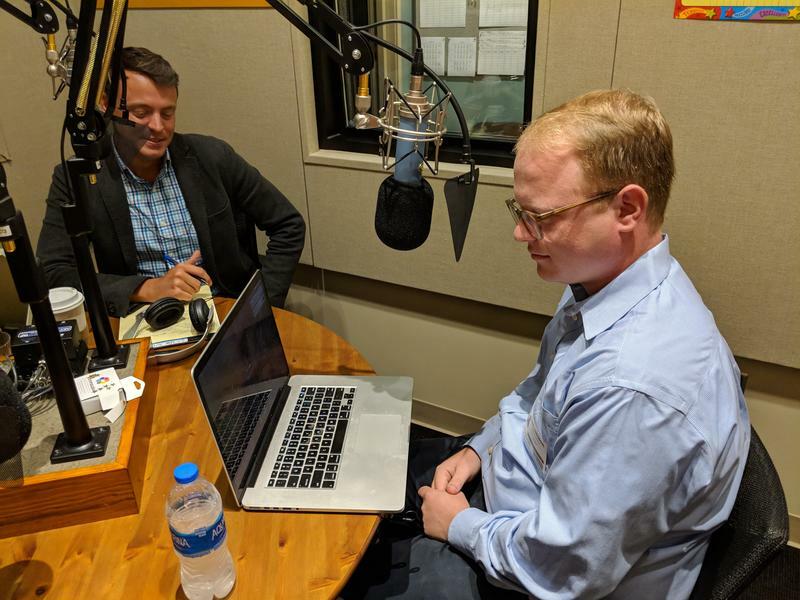 On this edition of South Carolina Lede, host Gavin Jackson is joined by Post and Courier's Jamie Lovegrove to talk about about Sen. Lindsey Graham’s newfound respect from conservatives following his heated defense of Supreme Court nominee Judge Brett Kavanaugh last week. 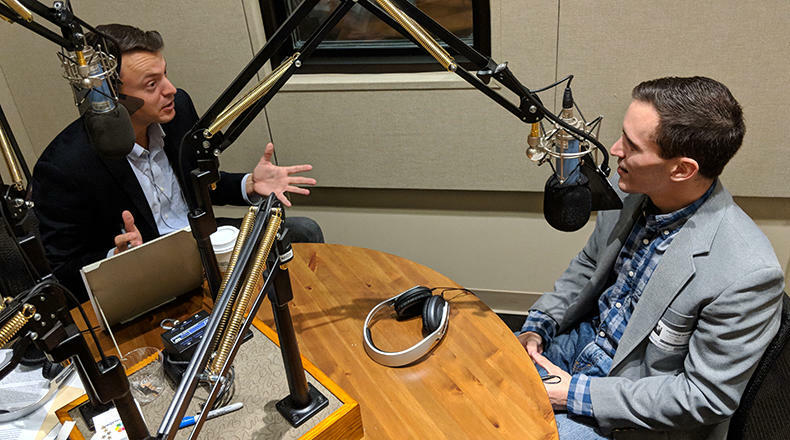 Graham’s lambasting of Senate Democrats over the handling of the hearing involving Dr. Christine Blasey Ford, who has accused Kavanaugh of past sexual misconduct, has fired up the conservative base that for years has been leery of Graham. 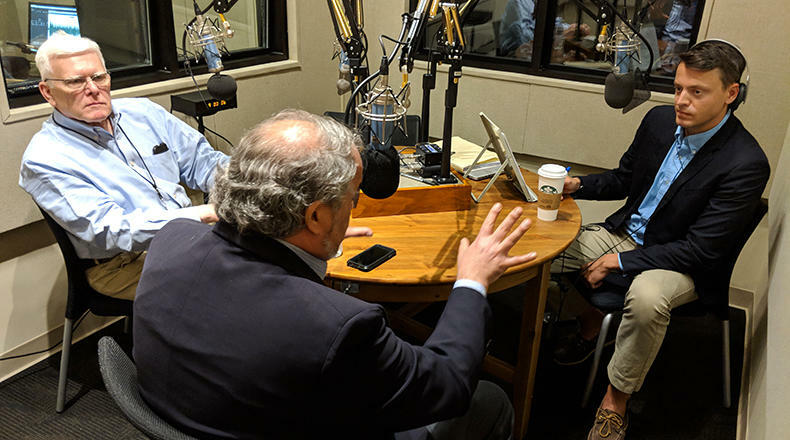 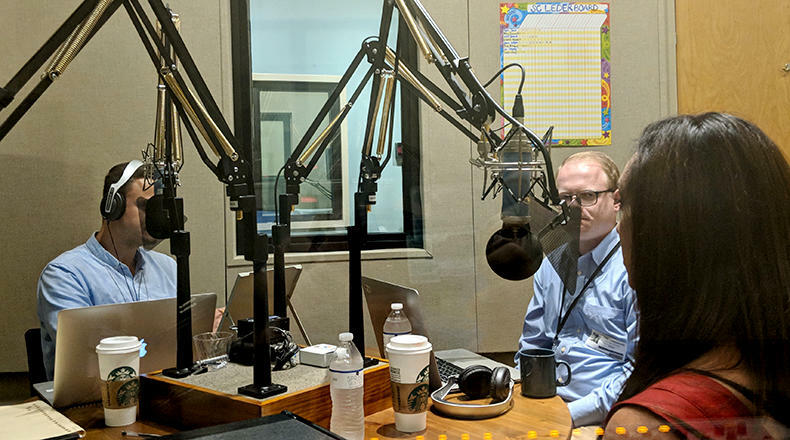 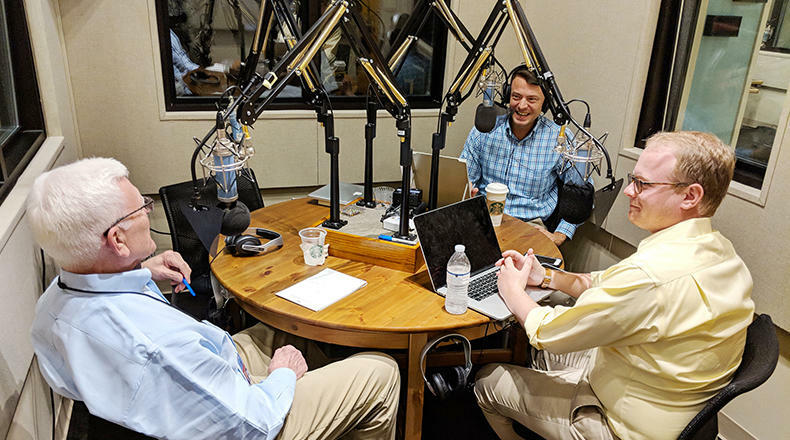 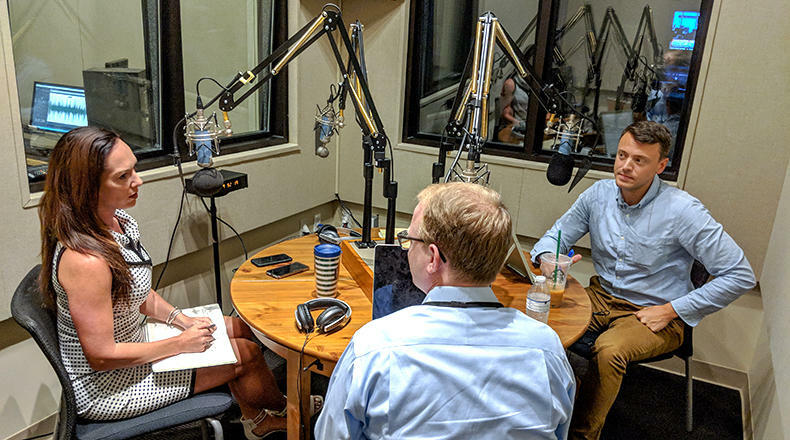 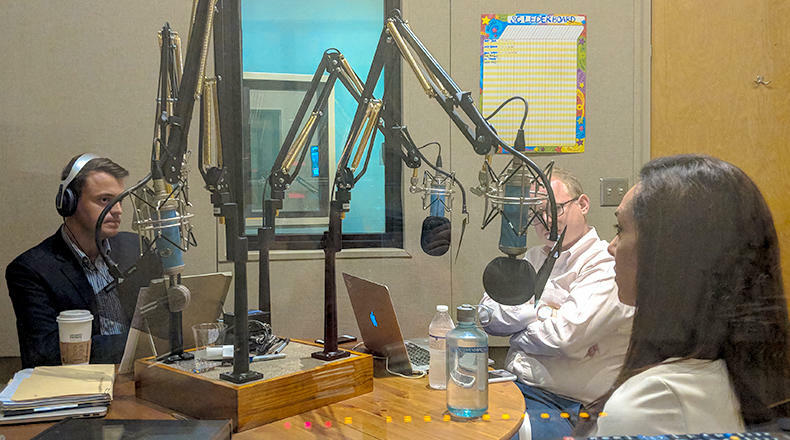 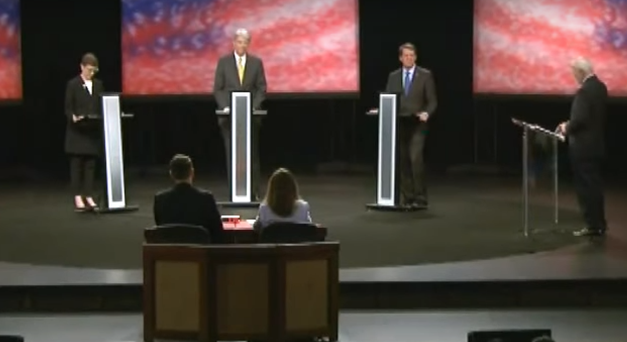 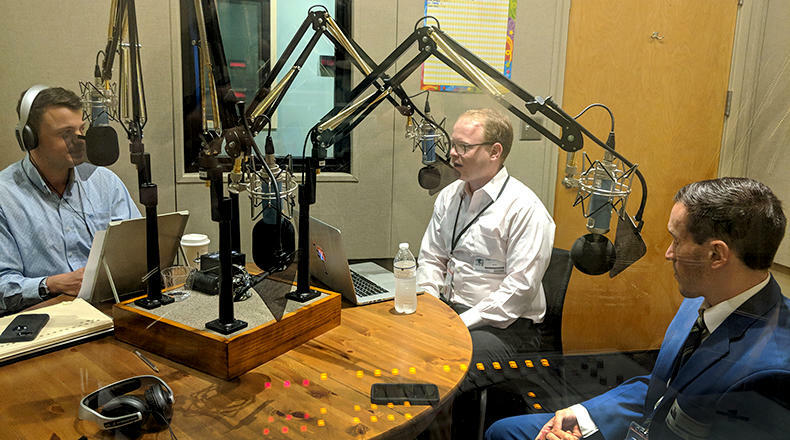 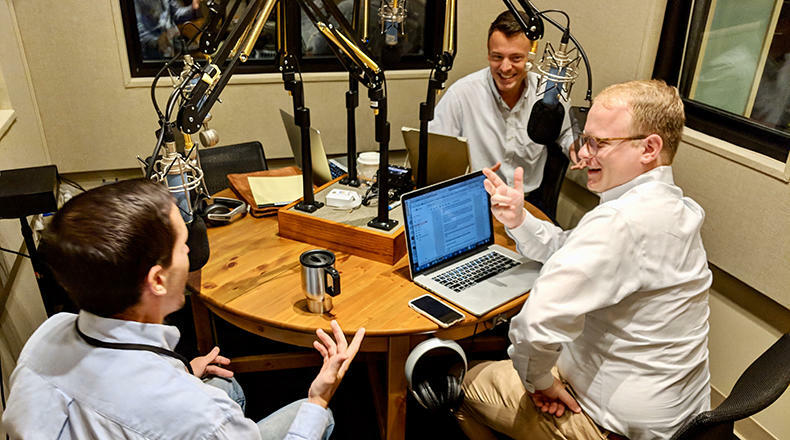 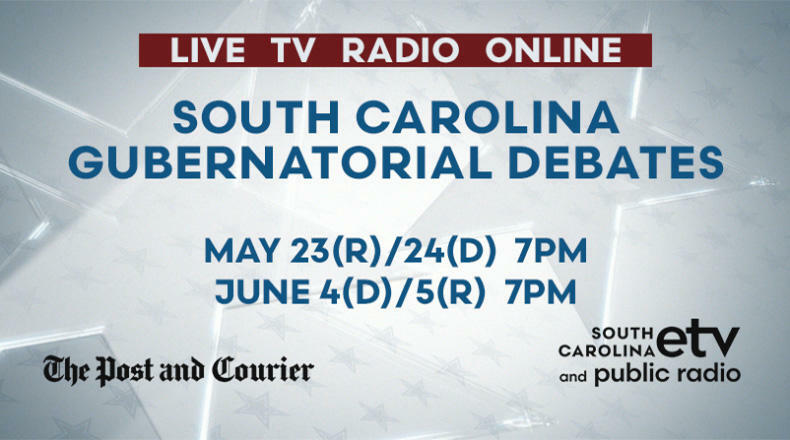 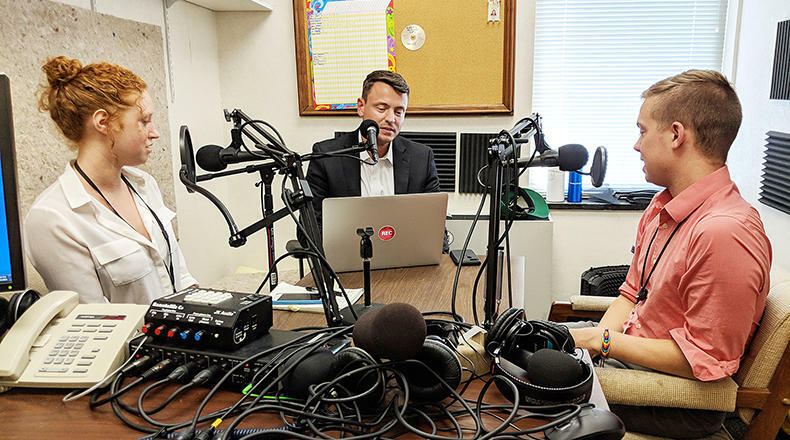 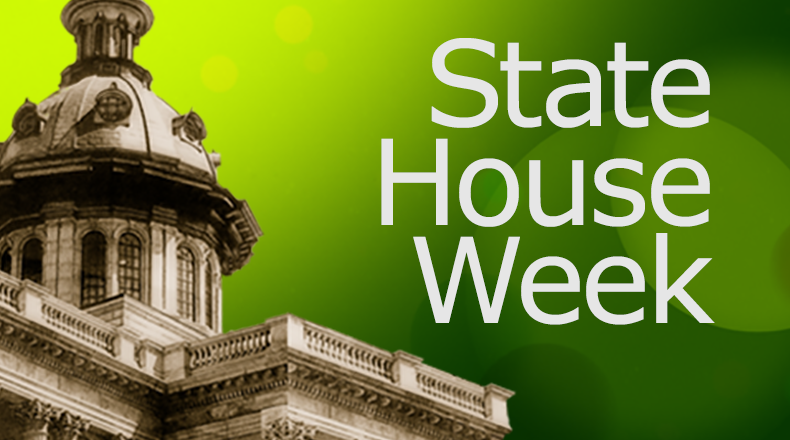 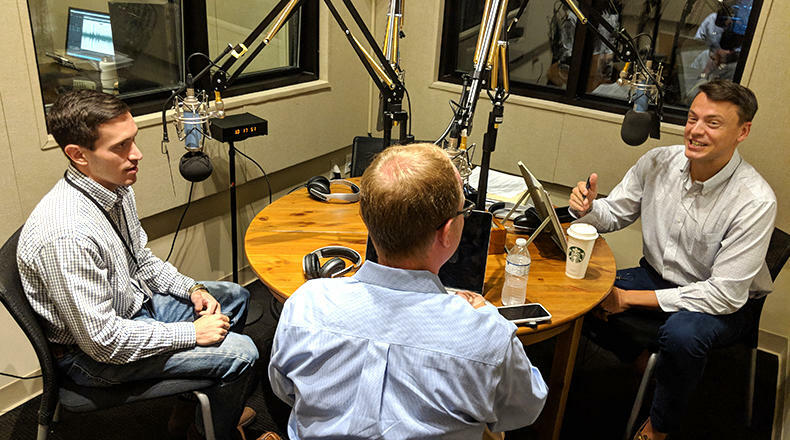 On this edition of South Carolina Lede, host Gavin Jackson is joined by Post and Courier Statehouse Reporters Andy Brown and Jamie Lovegrove to discuss updates about the governor's race, the failed V.C. 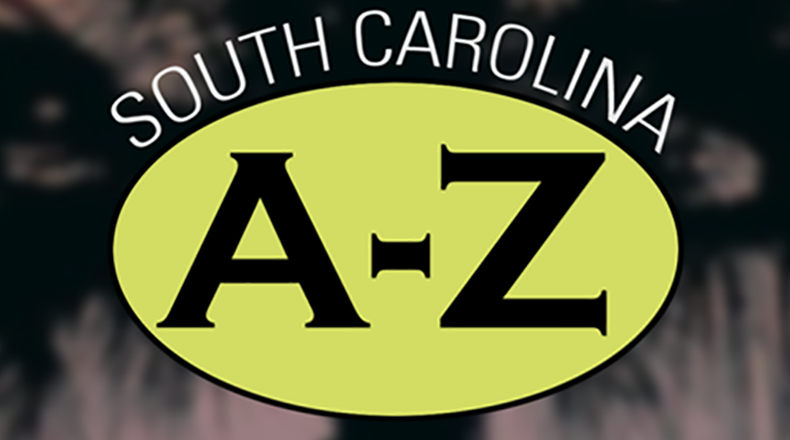 Summer nuclear project, and Dominion Energy's planned purchase of SCE&G's parent company, SCANA. 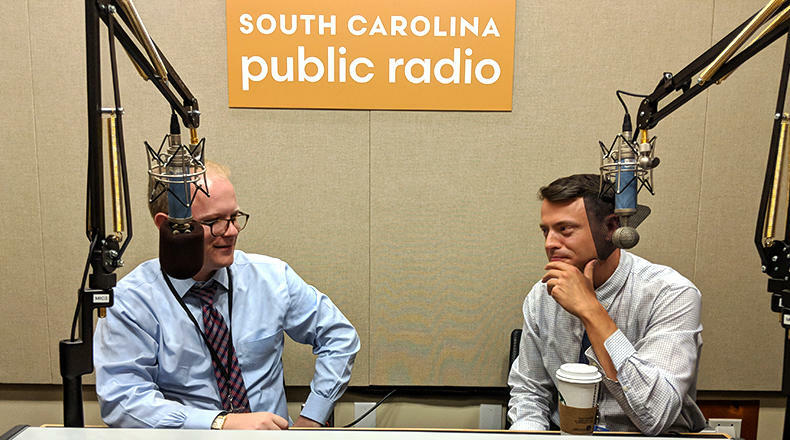 As South Carolina Lede prepares for our new season, join host Gavin Jackson for a preview of some of the topics we'll be covering this fall. 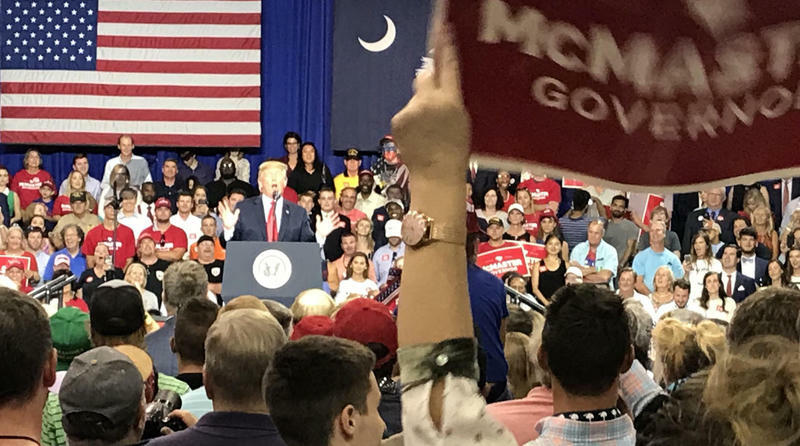 South Carolina Lede returns Tuesday, September 11.